The temate® TG-IS(B) is designed for detecting and measuring wall loss, hydrogen damage and caustic gauging in boiler tubes. The temate TG-IS(B) is available for purchase or rental from Innerspec Technologies. Permits 100% inspection of boilers instead of spot checking at up to 15cm/s of scanning speed. Ultrasonic EMAT technique provides accurate thickness readings with minimum surface preparation. 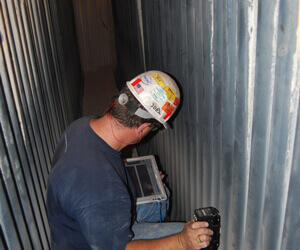 Only system capable of measuring remaining wall thickness on heavily corroded tubes. Capable of detecting hydrogen damage, pitting and caustic gouging. Works on carbon steel and clad materials. Sensor with integrated encoder and light indicators for fast visual alert to the operator. 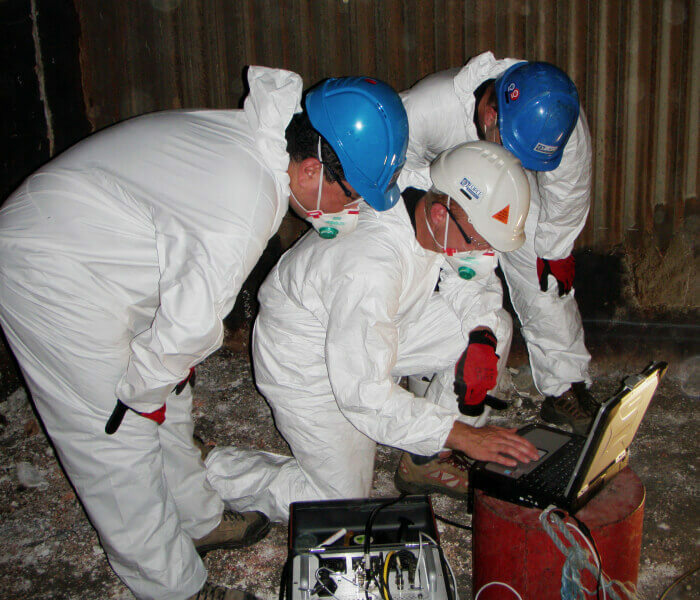 Exclusive boiler mapping software application permits easy visualization of boiler walls with results of inspection for fast analysis and interpretation.